Beautiful artical Joe. You are a good writer and this article gave me so many sad memories. 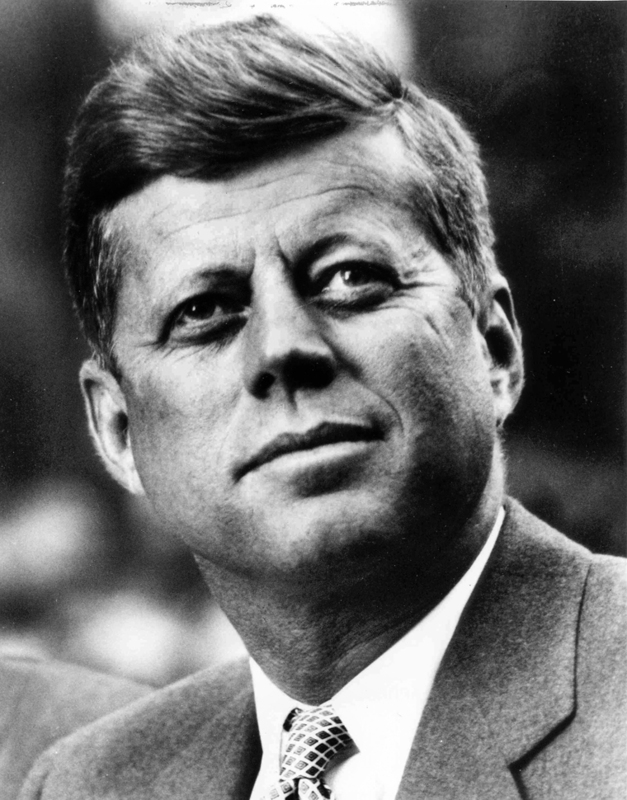 Kennedy was a good president and I will never forget the day that he was killed. So sad as our government is really not who we really wanted it to be now. May God Bless America and May God Bless our troops.